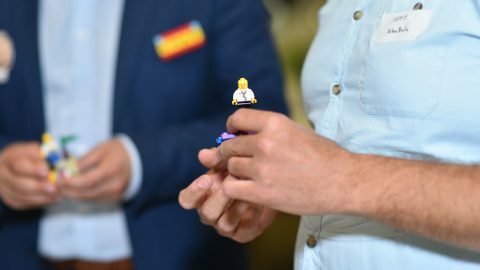 Insync Workplace Solutions organizes an innovative new training using LEGO SERIOUS PLAY to engage and drive organisational safety. Their event description is below. You may register via Eventbrite. Are you looking for innovative new ways to engage your business in safety or do you want to make safety training more engaging and fun which ultimately results in people retaining more information? If your answer is yes, then this workshop is an absolute must!! Designed and developed by our Managing Director who has an extensive background in safety, training, psychology and of course the Lego Serious Play Methodology, this interactive, informative and engaging workshop has been designed with safety professionals in mind. 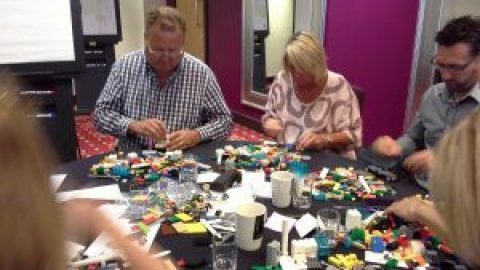 We all know how hard it is to get people genuinely engaged in safety, its even harder to get them really like safety training and to retain what they learn but not when you use the Lego Serious Play methodology….run one session using it and you will have them coming back asking for more. Already used by organisations across the globe to engage their people and their teams, unlock their potential and to get them thinking more creatively, communicate more effectively and deliver more innovative results, the Lego Serious Play methodology is game changer for the safety world. Forget being referred to as the ‘fun’ police you will be known in your business as the ‘fun’ facilitator the the ‘awesome’ safety person. 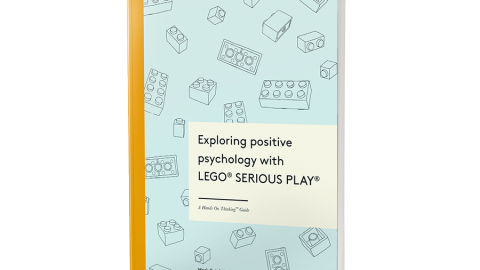 What is the Lego Serious Play Methodology? 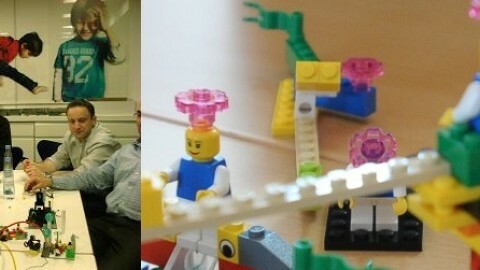 The Lego Serious Play methodology is an innovative workshop method developed by the LEGO Group in order to change the ‘business as usual’ dynamic. Participants are led through a series of engaging LEGO building activities designed to explore a specific group topic or solve complex problems. 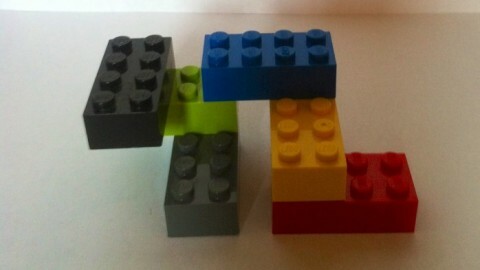 Each participant builds his or her own LEGO model in response to the facilitators questions. These models then serve as a basis for group discussion, knowledge sharing, problem solving and decision making. Be warned: This workshop is not for the faint hearted – its non stop serious play with purpose! The LEGO Group does not have an official certification program for LEGO Serious Play. As such our facilitator training program is not endorsed by the Lego Group. However, whilst they do not have an official certification program, they do encourage people to get certified in programs like ours but for legal reasons they have decided not to endorse any anywhere in the world. At Insync Workplace Solutions, we love the LEGO brand and the LEGO Serious Play methodology so we are extremely respectful of the LEGO Trademarks and we work with Lego to ensure the LEGO and LEGO Serious Play brand remains strong and are not compromised in anyway. Insync Workplace Solutions is a leading consulting and training organisations that is transforming individuals and organisations through the application of neuroscience, modern psychology, mindfulness and other cutting edge methodologies including Lego Serious Play and Gamestorming. Insync Workplace Solutions prides itself on its innovative, informative, interactive and engaging workshops and training programs that guarentee a positive learning experience for all participants. Headquartered in Sydney, Australia, Insync Workplace Solutions operates across Australia, New Zealand, Asia Pacific Regions and beyond. Insync Workplace Solutions is accredited to delivered the Neuroscience of Leadership TREAD programs through our licencing agreement with Enhansen Performance.